July 6, 2012 was the happiest day of my life. I married my high school sweetheart and the dreams of our future began. Among those dreams was to enjoy marriage for a few years, have our own biological children, and then adopt a child from Ghana, West Africa where we had been involved in missions. God’s plan was much different than ours, and as always, His plan is BEST! February 2014, after gallbladder removal surgery, at the age of twenty-five-years-old I was unexpectedly diagnosed with a one-in-a-million liver condition. Within eighteen hours I was in liver, kidney, and respiratory failure. I was placed at the top of the transplant waiting list, and within one day received a life-saving liver from a 15-year-old female who had passed away in a car accident. My gift of life is a miracle from the Lord! Organ donation parallels the gospel. I remember sitting on my hospital bed one night and told my husband, “I cannot believe someone had to die so that I can live.” He looked at me and said, “That is the gospel. Christ died so we can all live.” We were also reminded that we are all in need of a heart transplant. We are all sinners and need a transplant of our hearts as we become Christ followers. It is my greatest honor and joy to carry on my donor, Courtney’s legacy and share the good news of Jesus Christ through our testimony! We knew shortly after my liver transplant that I would not be able to carry our own child, and November 2016 brought me the heartbreak of having a hysterectomy. Dreams shattered. Hearts broken. Left questioning what would our lives look like now. Would we be the best aunt and uncle and continue to love our nieces and nephews like our own for the rest of our lives? We thought that was our plot. aunt and uncle title (which is one of the absolute JOYS of our lives and we would have been content with), but would never have the title of mom and dad. We were the ones that had shut the door to the idea of adoption. In May 2017 God changed our hearts. This was the first Mother’s Day that was extremely hard for me. The hysterectomy had made things so final. Over the course of church services and Christian concerts that weekend, the Holy Spirit revealed to my husband and I that we were still called to adopt from Africa. It was an intimate night of hearing from the Lord and we were both convicted that we had not been obedient to the Lord. WE had been the ones shutting doors that God never asked us to shut. We started pursuing adoption from Africa and God has moved mountains and worked miracles for us to be able to adopt from Ghana, where our hearts for adoption had always been. We are still in the beginning stages of the paperwork and home study process, but we know that God revealed a little boy to us, and we also have the passion to not separate siblings. 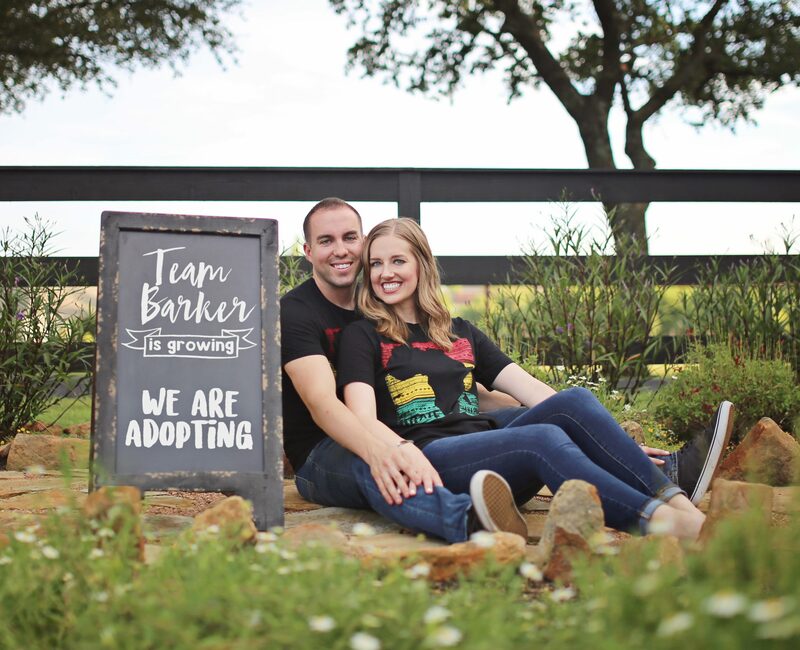 We are not sure if we will soon become ‘Team Barker: party of three or four,’ but we are so expectant of what God has in store for our growing family. We know and understand that our adoption journey is going to be full of struggles, full of long waiting periods, and potential heartbreak. We also know that God’s grace is ever-abounding, and He will see us to completion of the calling He has laid on our hearts. We are amazed at the blessings that flow when we listen for the Holy Spirit and are obedient! Motherhood looks more different than I ever imagined it would on July 6, 2012. However, it is no less beautiful. If I would have only had the title of aunt, I would have been content because as women, we are called to mother in many different capacities, and loving nieces and nephews and your friends’ kids well, and helping lead them to Christ is a vital and important role in community. Having the opportunity to be an adopted mom is a blessing, and one that I will not take for granted. God adopted all of us into His forever family. It is our priority that this adoption will be ALL for His Glory, and to raise a child (or children) who will know the Lord. Whatever space you serve as a mother or a mother figure, know that God has a plan. He knows the desires of your heart, and His plan is much greater than ours! Let’s all continue to love and support each other and each other’s children well, all for the Glory of the Lord! 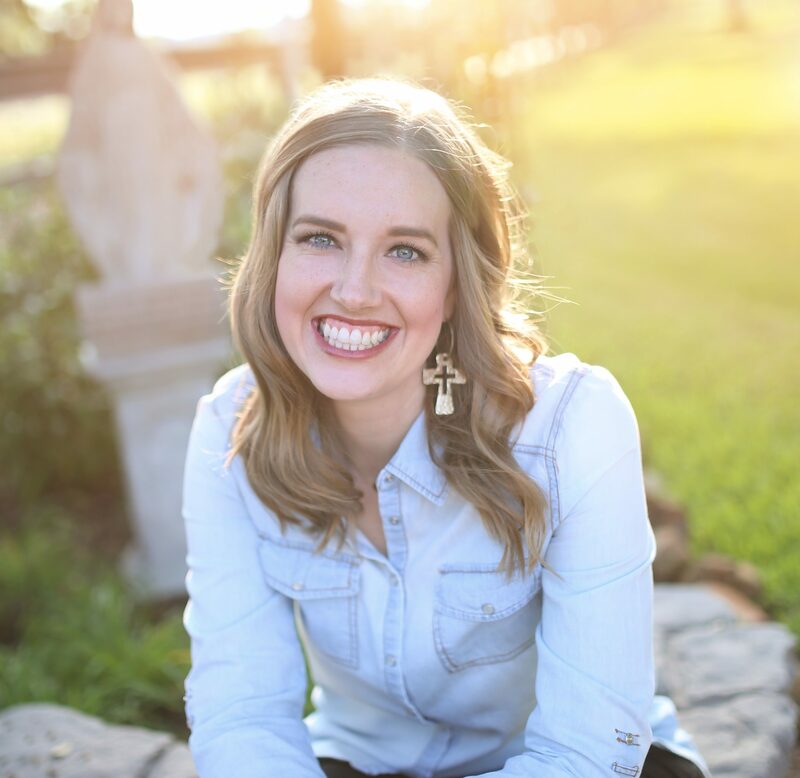 Lisa Barker is passionate about Jesus and missions. She is a dental hygienist, coach’s wife, and lover of Africa. She is, most recently, a liver transplant survivor and a soon-to-be adoptive mommy to a child from Africa. 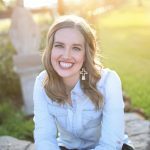 She blogs at Team Barker DeLIVERed, and is the co-author of her and her husband’s book, deLIVERed Lisa’s Story. Her mission is to glorify God through the testimony He has given her by sharing the miracle she was given through the gift of life.